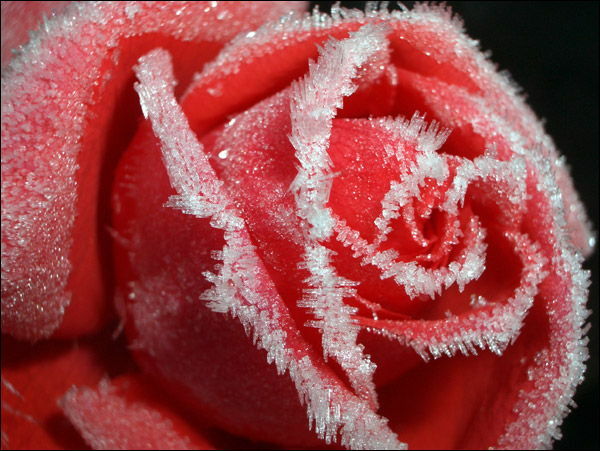 Why was a rose alive in the frost? Shurely shome mishtake? Cool, nice to see that its real and wasn't actually made in the freezer! Stunning photo! Well captured, great tone. Awesome photo and its exactly the pic i need for a project of mine, do you mind if i use it? The photo is beautiful – I have used it for my desktop background if you don’t mind.